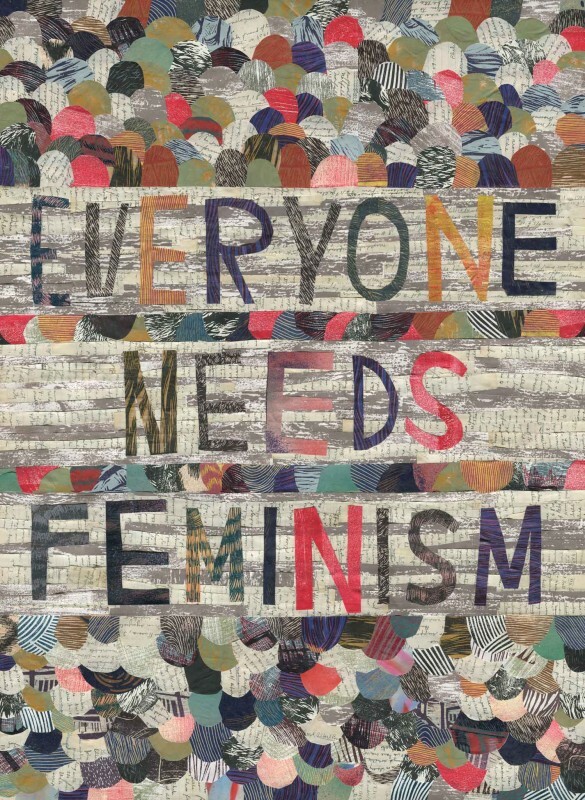 Justseeds | Mine: An Anthology Zines #1 and #2 now available online! 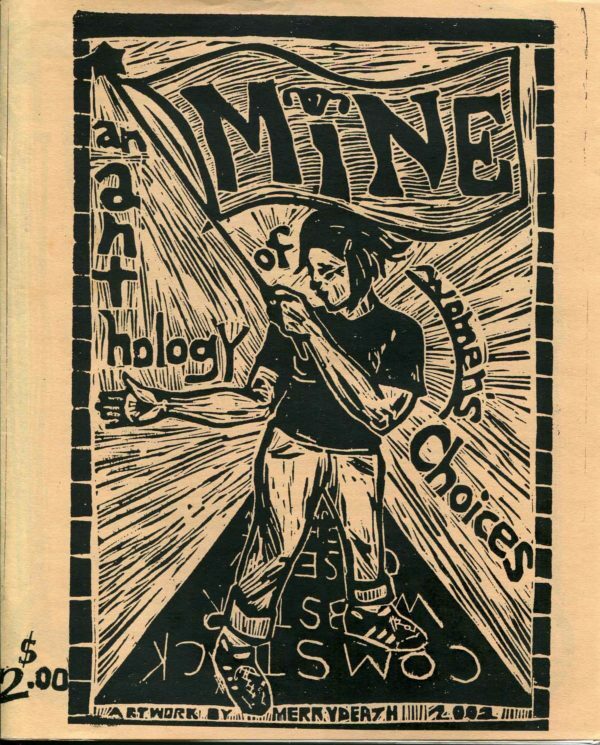 In 2002 I published a zine called Mine: An Anthology of Women’s Choices. 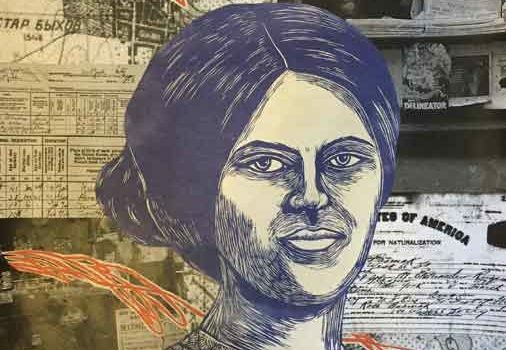 It was a compilation of stories of people who had had an abortion. 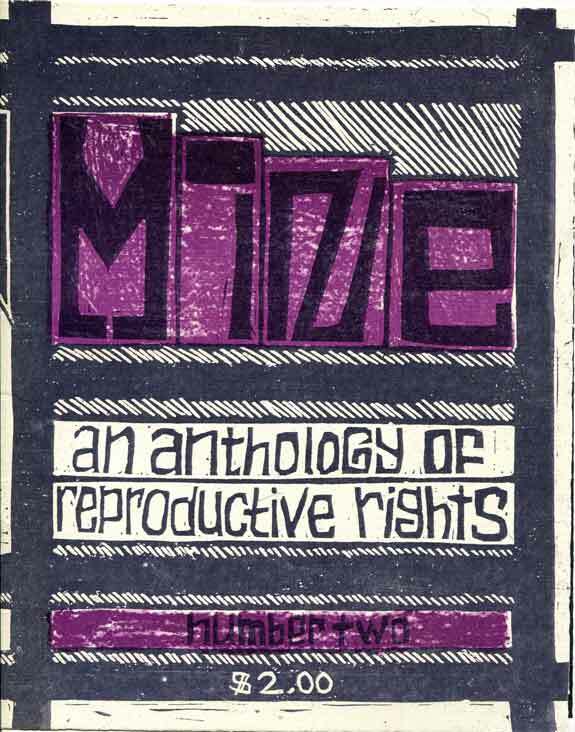 In 2004 I released a second edition titled Mine: An Anthology of Reproductive Rights. 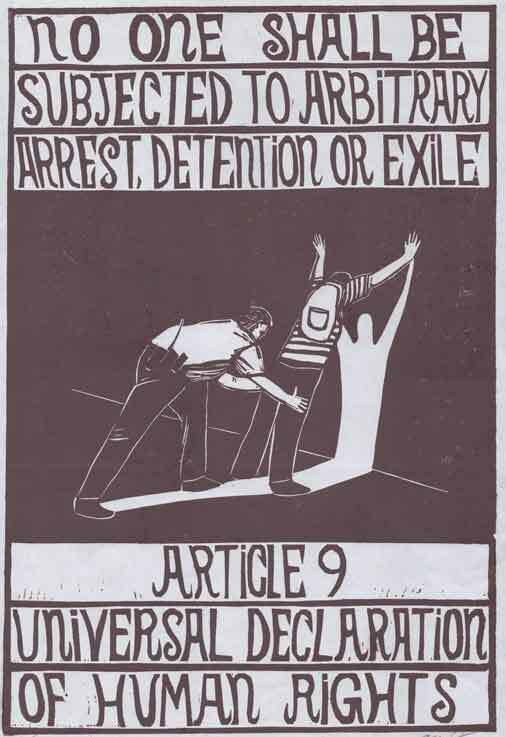 Over a decade later people still ask about this magazine, so I’ve decided to make it available for reading online for free. 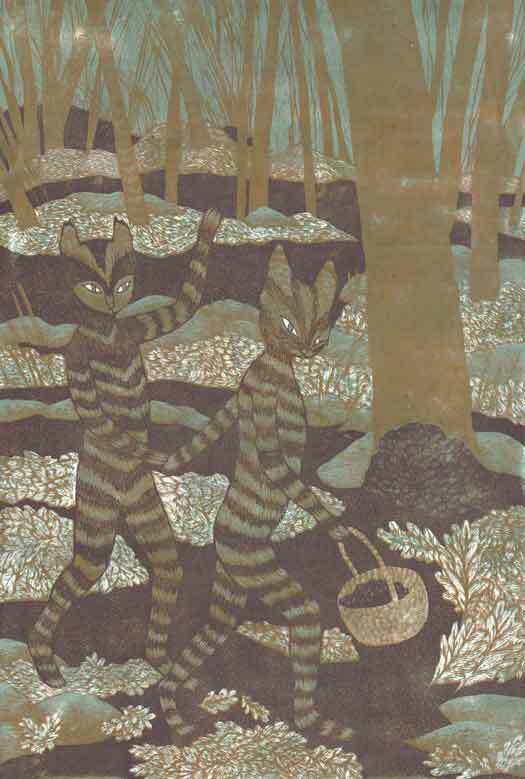 I’ve posted each story on my tumblr for people to read, and they are available at this link.